The Duke of Edinburgh "Prince Philip's" drove alone and met with a collision with another vehicle near the Queen's Sandringham estate last month. He has faced several calls to give up his driving licence after that crash. 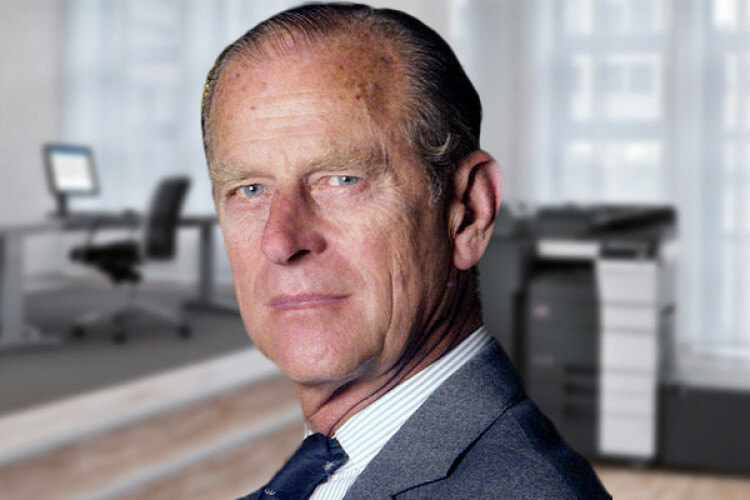 After careful consideration, Prince Philip made a personal decision on his own to stop driving on public roads and surrendered his driving licence. The 97-year-old apologised for his part in the accident.